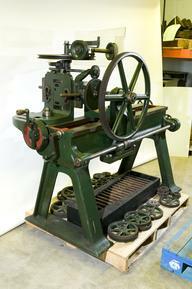 Yorkshire pillar drill made by Pollock and MacNab Ltd, Bredbury. 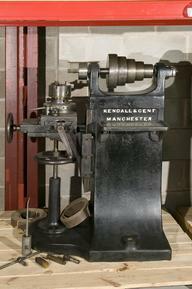 Pollock and McNab were a machine tool company based in Bredbury, near Stockport. 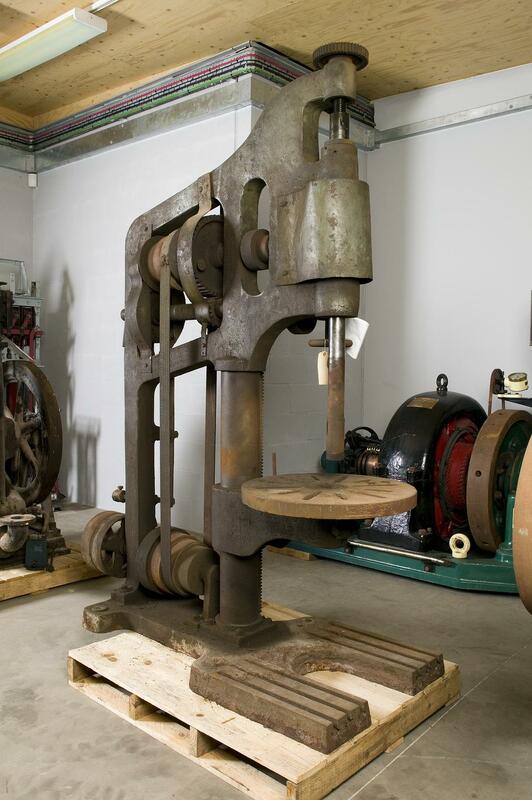 This machine is a free-standing drill of a type often described as a ‘Yorkshire’ pillar drill. 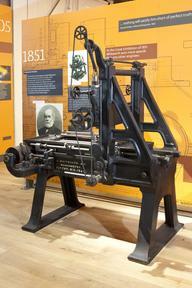 It has an open frame, and is powered by a belt-drive system built into the centre of the machine.